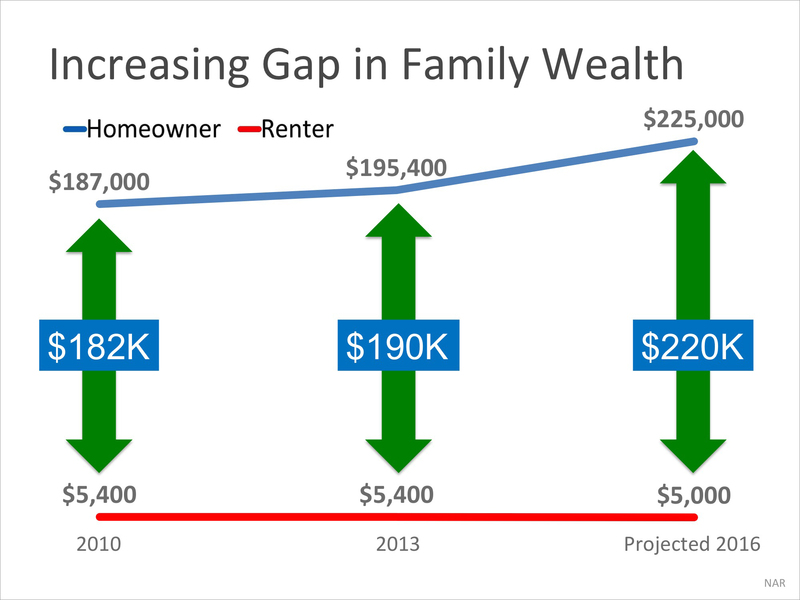 In a Forbes article, the National Association of Realtors’ (NAR) Chief Economist Lawrence Yun predicts that in 2016 the net worth gap will widen even further to 45 times greater. Simply put, homeownership is a form of ‘forced savings.’ Every time you pay your mortgage, you are contributing to your net worth. Every time you pay your rent, you are contributing to your landlord’s net worth. 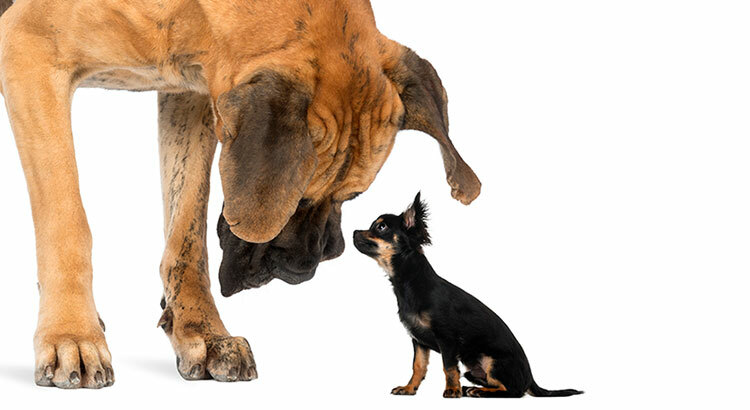 If you are interested in finding out if you could put your housing cost to work for you by purchasing a home, let’s get together to discuss your next steps.